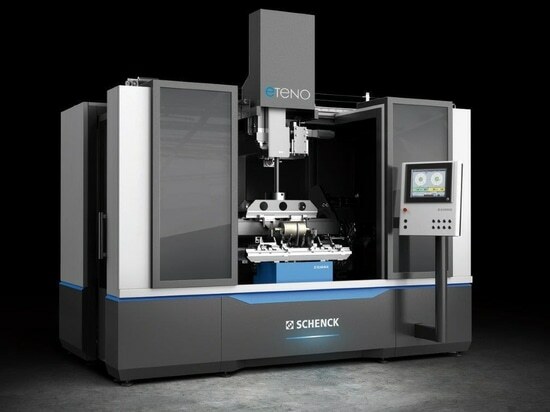 Schenck RoTec presents its PASIO 15 as the new model for horizontal balancing technology. The compact crane hook machine is designed for balancing small and medium-sized rotors with weights up to 15 kg. The compact attachment stands out for its high operating and safety level, its ergonomic design and an extremely energy efficient drive concept. If you are looking for an innovative complete solution for balancing small and medium-sized rotors, check out the new PASIO 15. 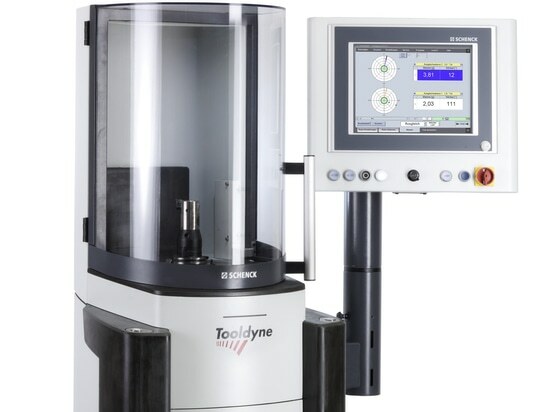 This horizontal balancing machine is custom made for the quick and precise balancing of rotors with weights up to 15 kg and maximum diameters of 350 mm (journal diameter 6 – 30 mm; optional 30 – 70 mm). The compact system combines a high level of measuring accuracy with an ergonomic overall design. Moreover, the new machine is equipped with energy efficient servo drives (200 kW) of the latest generation, which not only save electricity but also allow for shorter measuring cycles – which makes the PASIO 15 a very economical balancing solution. Ideally suited for electric motor engineering: the balancing chamber is designed completely amagnetically. With no additional investment, the user is therefore able to reliably balance magnetic rotors such as permanent magnet motors. The control concept of the new PASIO 15 is also designed for high efficiency. The single-hand overslung belt drive makes insertion of the rotor an easy task; all switches and buttons are arranged by process from a logical perspective and the measuring equipment is operated via a coloured touch screen with intuitive menu navigation. 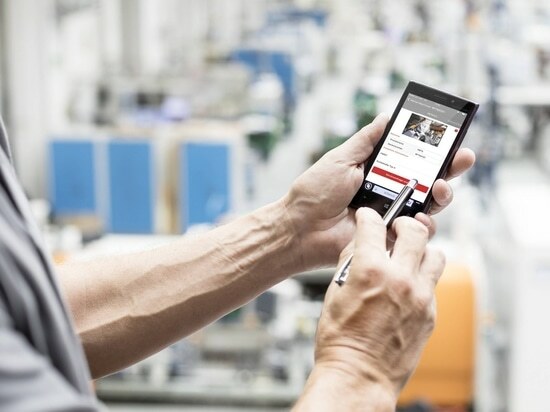 All functions – whether within the testing software or on the machine hardware – are clearly accessible and visible to the user at first glance and easy to understand. Depending on the requirement and range of applications, the new PASIO 15 can be fitted with the standard CAB 820 measuring instrument or with the high-end CAB 920SmartTouch flagship measuring instrument from Schenck RoTec. Designed as a crane hook machine, it can be positioned close to production with minimal logistical effort. It neither needs anchoring in the ground nor requires calibration. 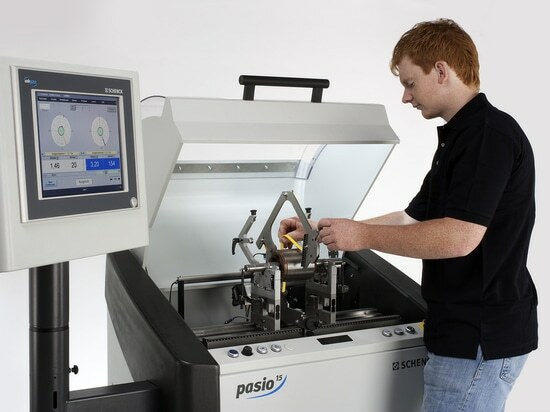 This makes the new PASIO 15 a very flexible balancing solution, ideal for adaptation to alternating processes in production or quality assurance. The other strengths of the new system from Schenck RoTec also include the vibration reducing machine frame in cast mineral (dampens ten times better than grey cast iron!) and the very high safety standard. The PASIO 15 is fully compliant with machinery directive 2006/42/EG, which has been in force since 2010, and it is CE certified. The protective shroud, which is very easy to handle, even meets the very high requirements of ISO 7475 class C (protection against parts ejecting). 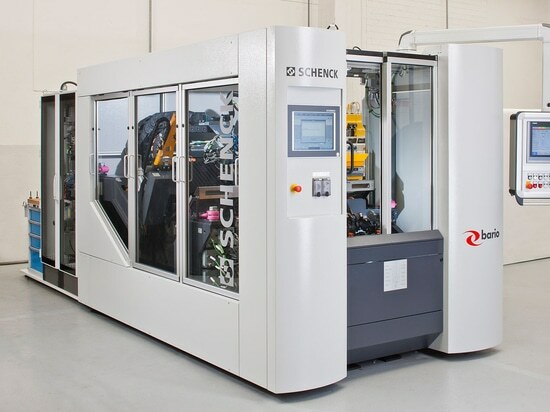 With its new PASIO 15, Schenck RoTec provides the industrial user with a modern, future-proof and versatile complete solution for balancing technology. 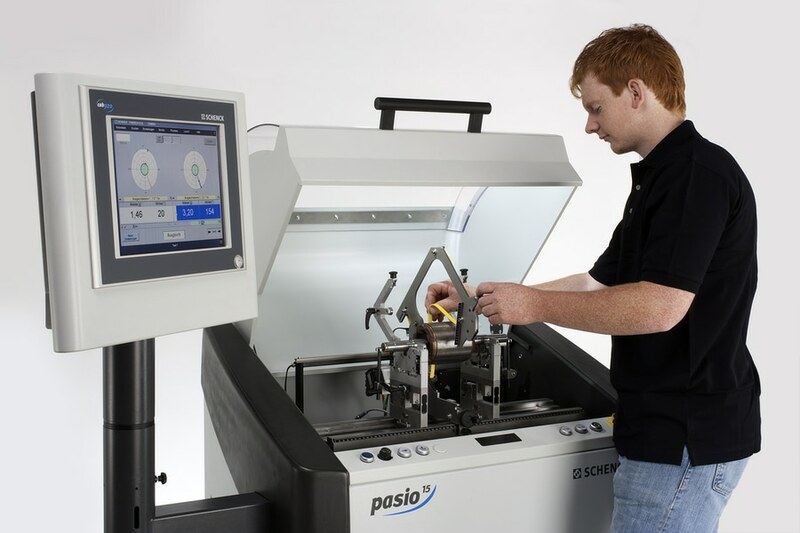 In the enclosed portfolio of the manufacturer from Darmstadt, the PASIO 15 is placed between the PASIO 5 series balancing machines (rotors up to 5 kg) and the large PASIO 50 (rotors up to 50 kg).